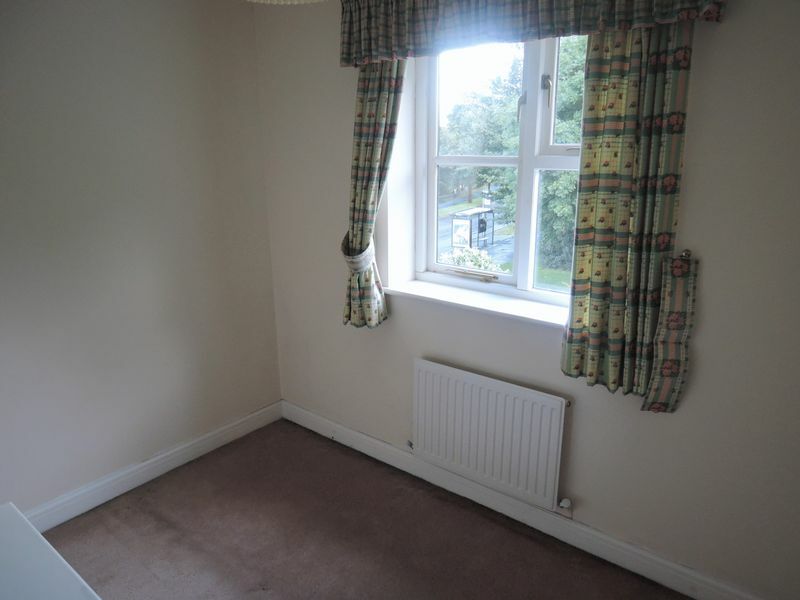 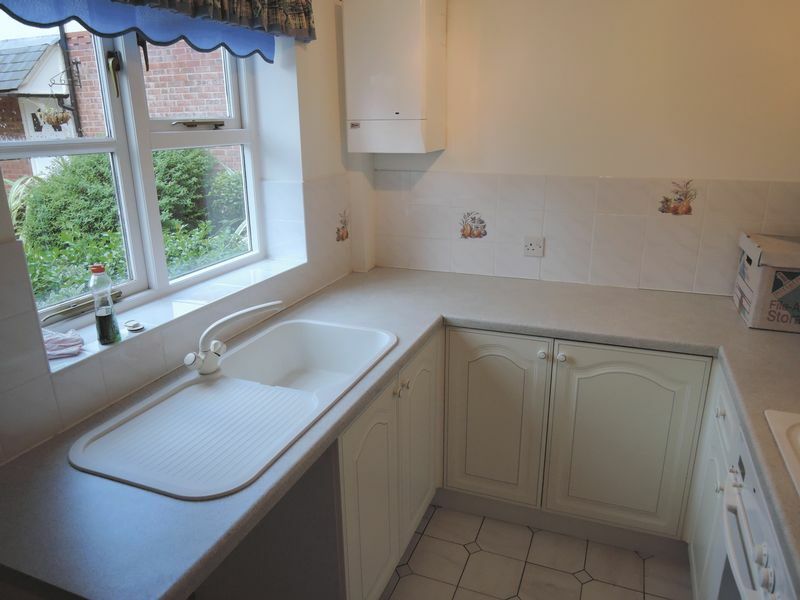 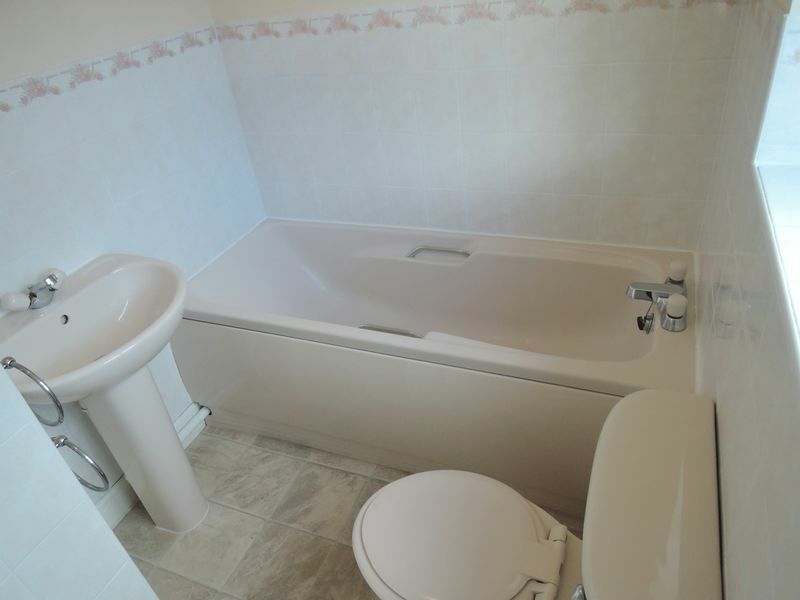 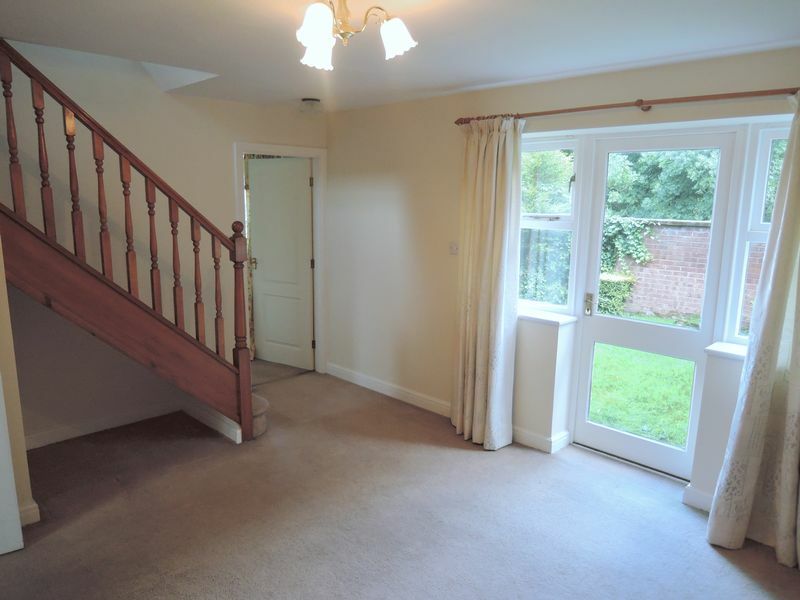 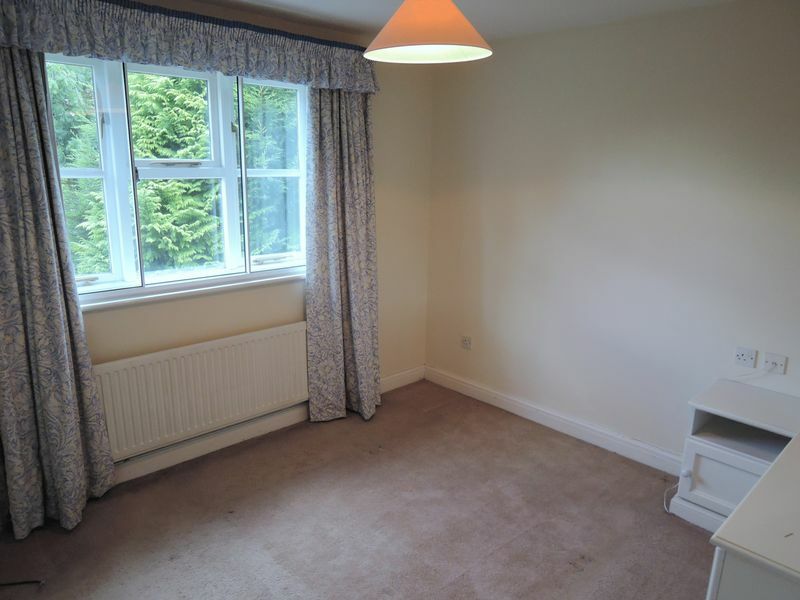 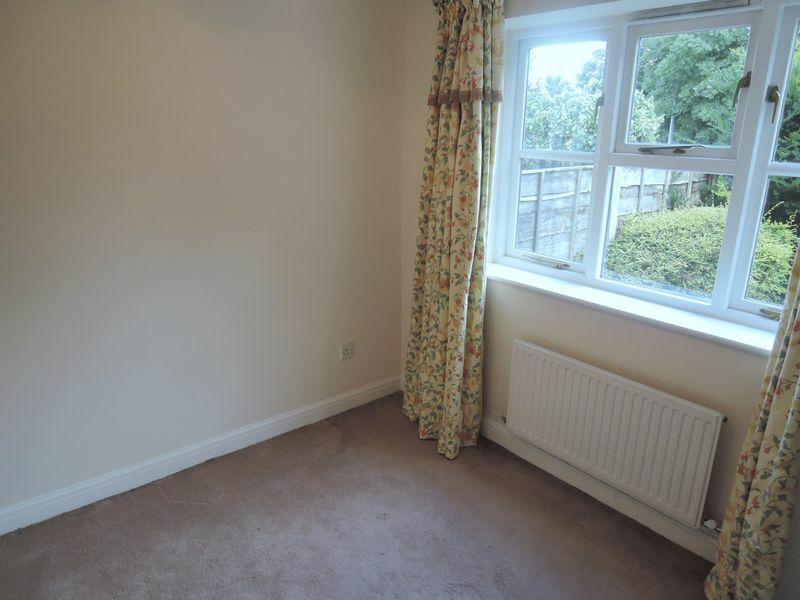 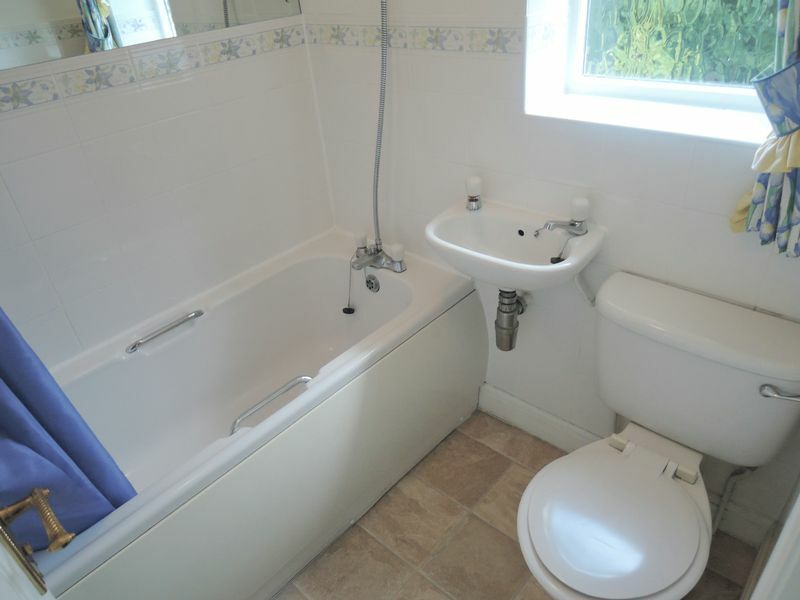 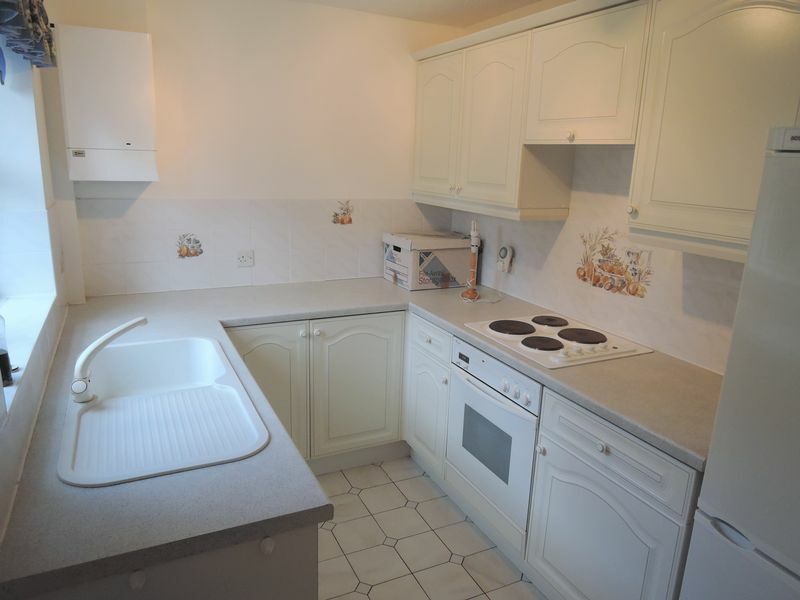 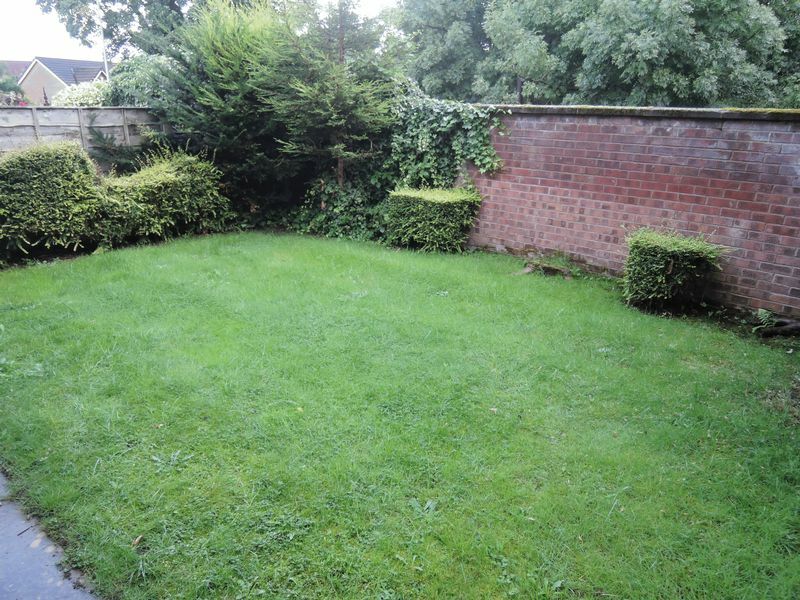 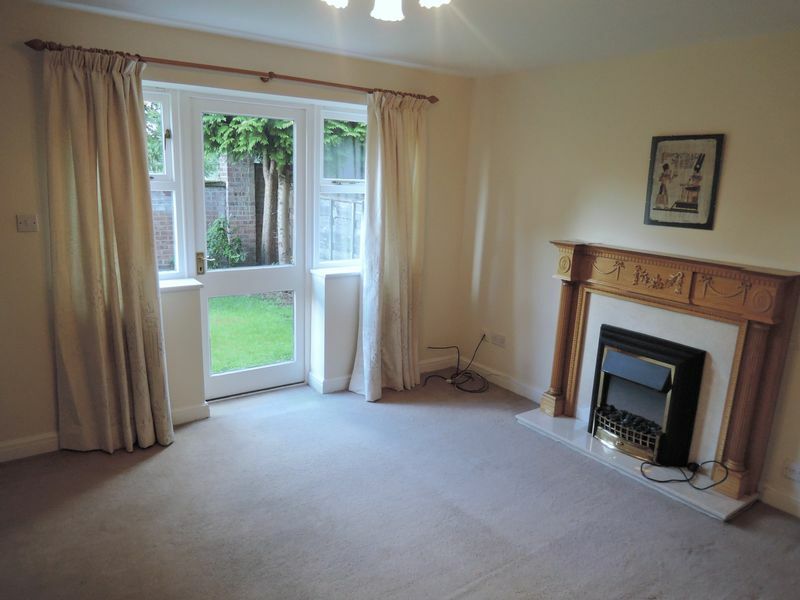 A spacious three bedroom semi detached house situated in a very convenient location in a gated development. 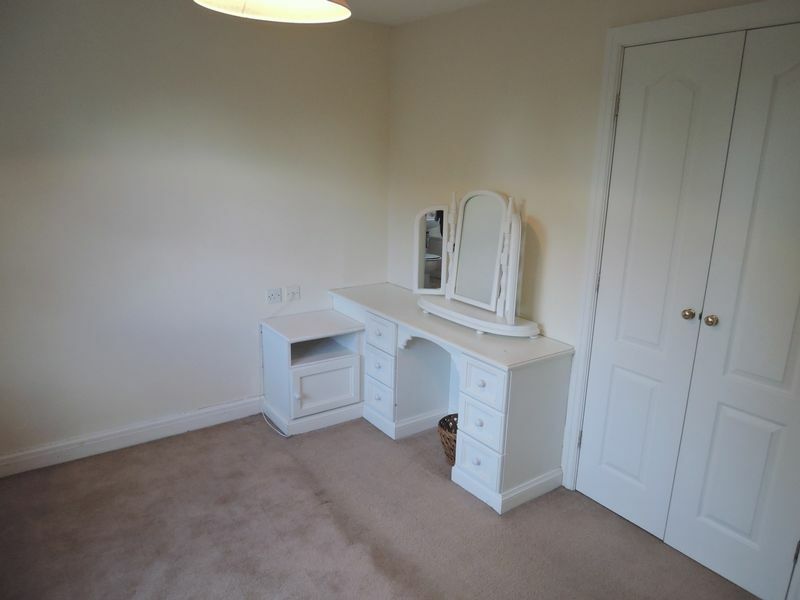 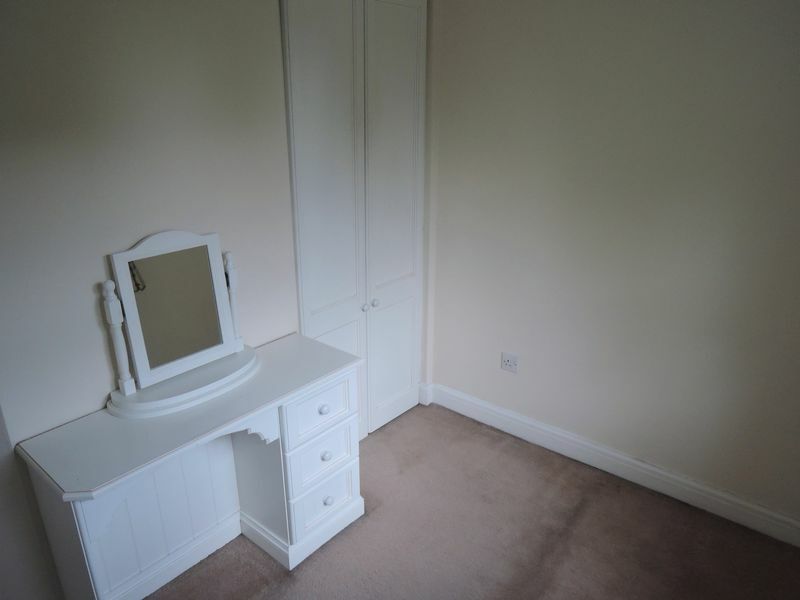 In brief the property comprises: entrance hall, living room, dining room, kitchen, downstairs WC, three bedrooms (master bedroom with ensuite), family bathroom, good sized rear garden and allocated residents parking. 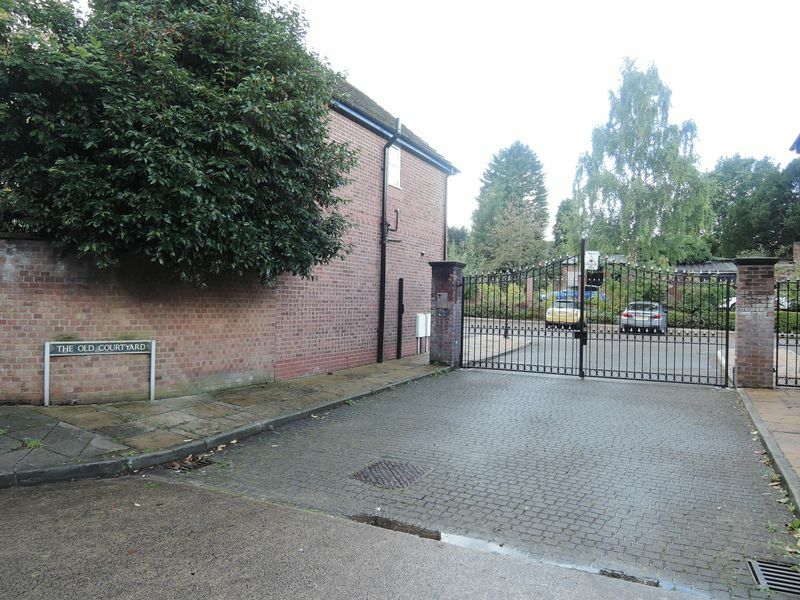 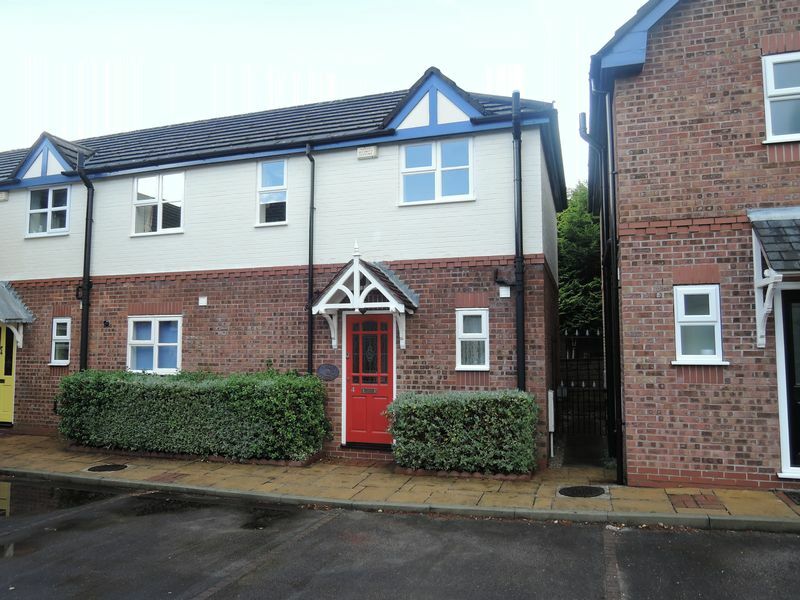 The property also benefits from being within walking distance of The Metrolink, Gatley Train Station & Gatley Village. 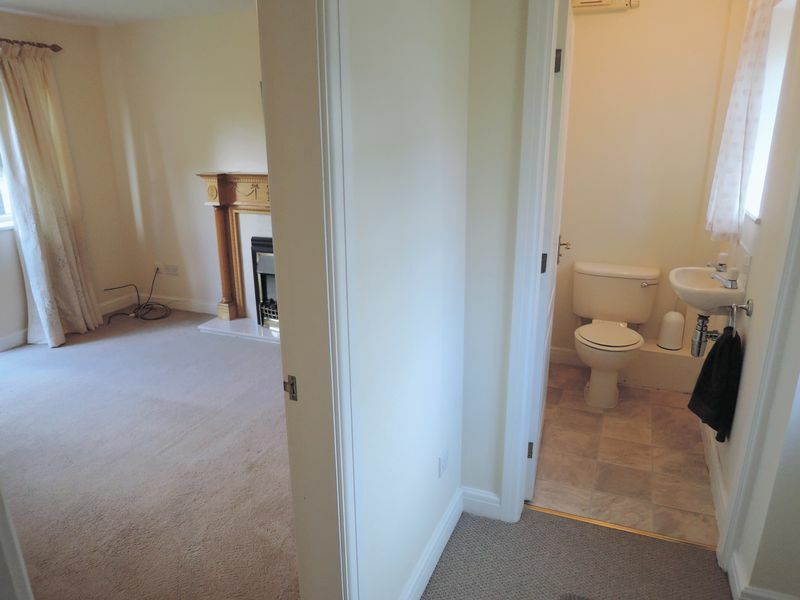 Available Now / Unfurnished.